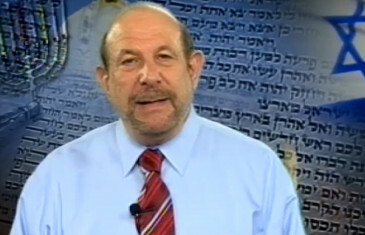 In an ongoing study of what it means to be a “Jew” by reading the Exodus Story, Rabbi Mark S. Golub discusses the Tenth Plague, the m’zuzah, and the rabbinic notion of a Jew?s “choosing” to be part of the Jewish People. 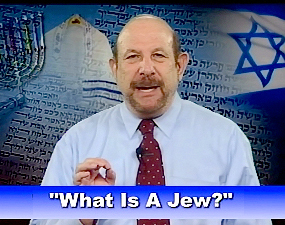 A Shalom TV original series. 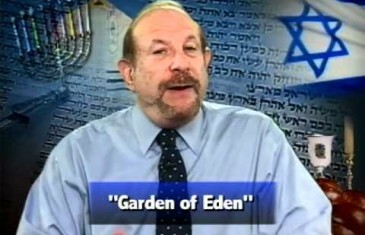 Human sexuality in the Jewish tradition is reviewed in an ongoing study of the story of the Garden of Eden, including the rabbinic view of female sexuality, birth control, and the day most appropriate for sexual relations. 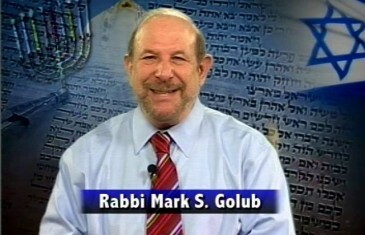 Taught by Rabbi Mark S. Golub. 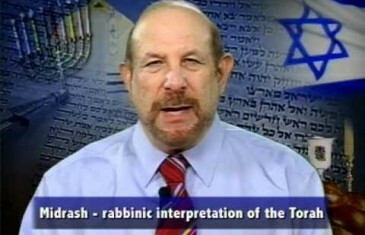 Learn the Jewish tradition’s definition of “What it means to be a Jew” through a midrash [rabbinic commentary] to a well-known verse from the Book of Ruth. 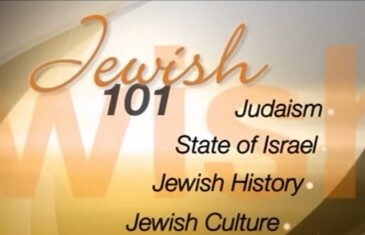 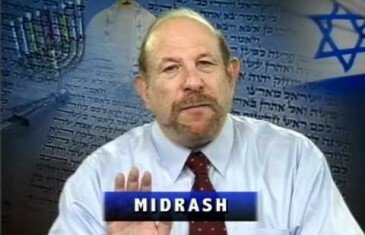 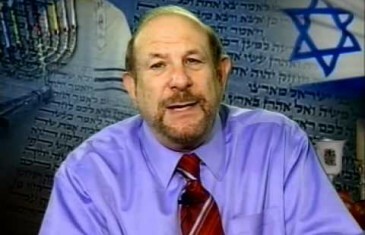 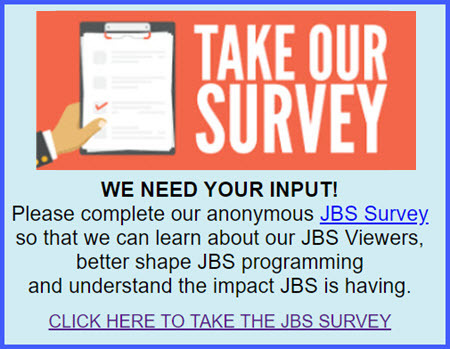 “Jewish 101” is an original JBS series hosted by Rabbi Mark S. Golub.